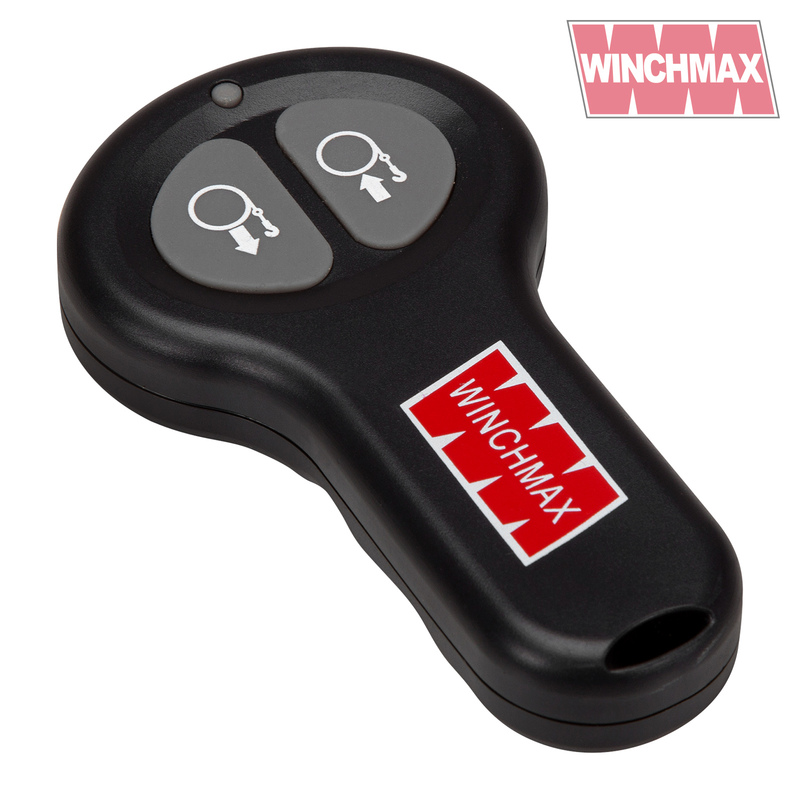 Free- Fitted Battery in remote! 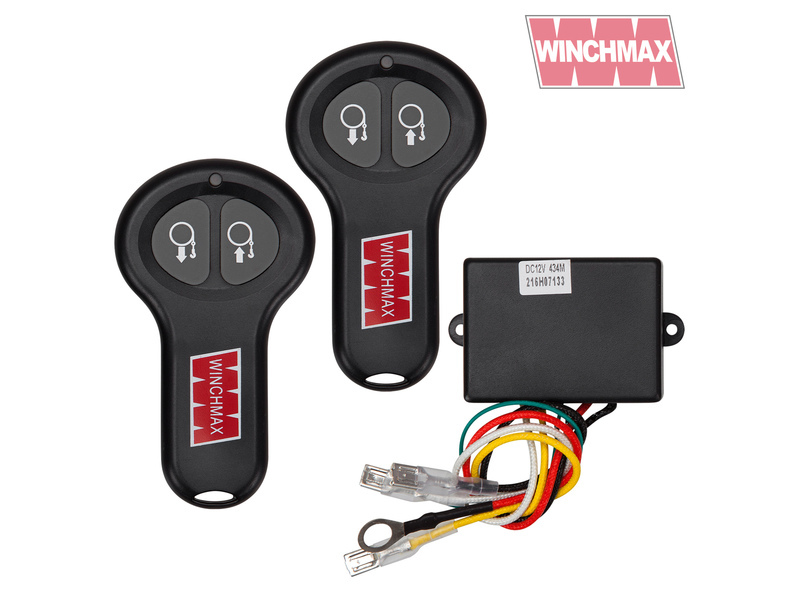 Thank you for buying a WINCHMAX wireless remote kit. This should provide many years of trouble free operation, however it is essential that it is correctly installed otherwise irreparable damage to the micro circuitry will be caused. 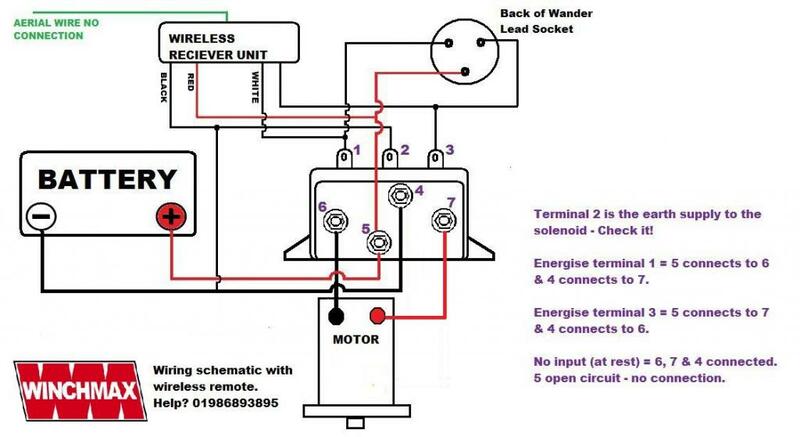 The basic principle of operation is that once connected to a power supply, the two output wires of the receiver will go to the supply voltage (12v or 24v depending on the model) when the corresponding button on the transmitter (hand set) is pressed. The outputs MUST NEVER be connected to earth as otherwise they will short circuit and burn out. 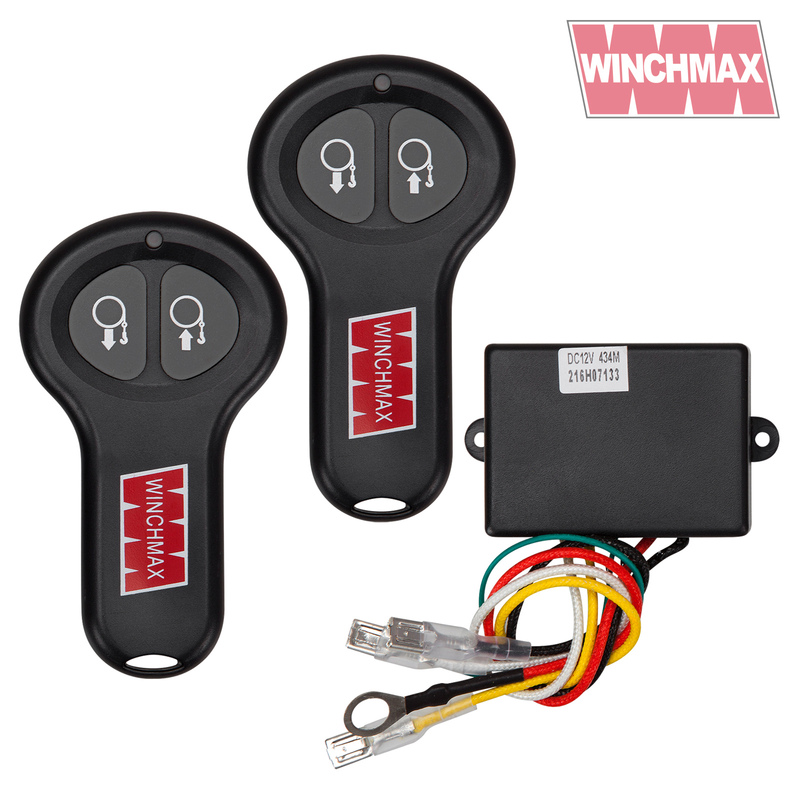 If you have any doubt about which are the trigger terminals on your solenoid, first check by using a thin piece of wire connected to the positive supply, when you apply it to one of the solenoid trigger terminals the winch should run in one direction, if you apply it to the trigger terminal it should operate in the opposite direction. 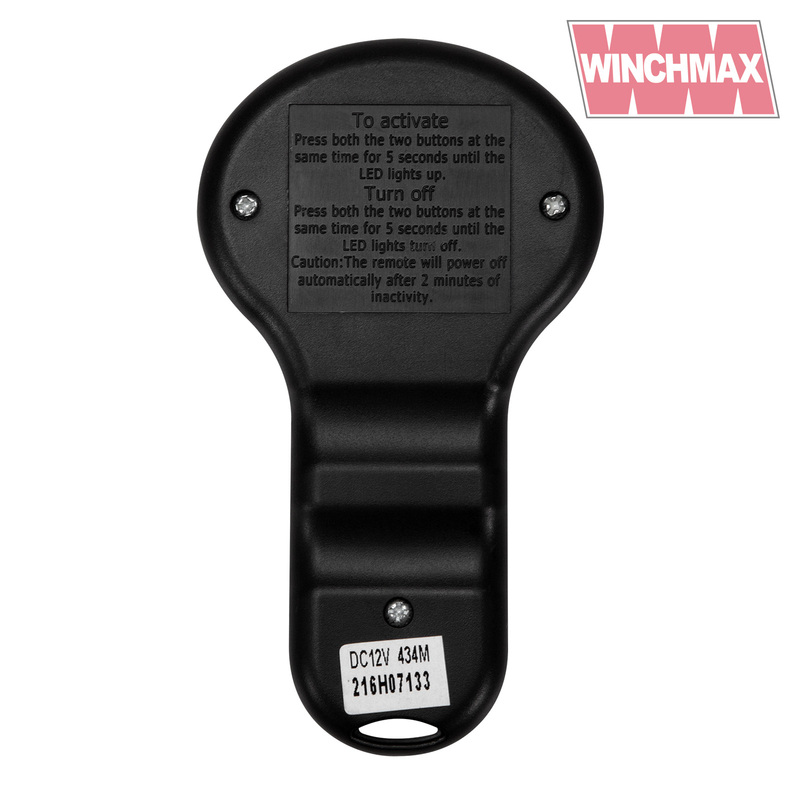 In most cases winches are fitted with a plug in wander lead, at the back of the wander lead socket you will see three wires. One of the wires is the positive feed to the wander lead switch, depending on which way the switch is pressed this feed will then be diverted down one of the other two wires (the output wires) which will in turn be connected to the trigger terminal of the solenoid.